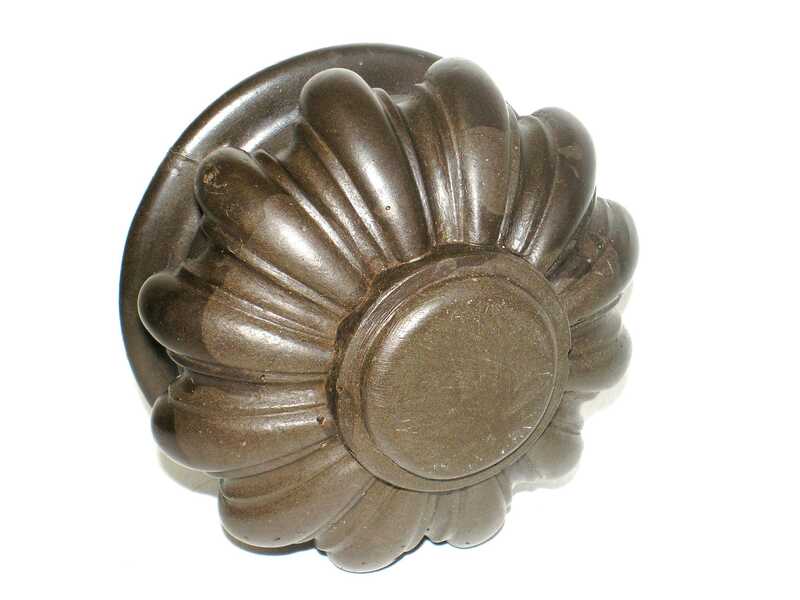 The natural colour of bioresin is opaque dark brown, as illustrated by this hollow cast door knob (below). 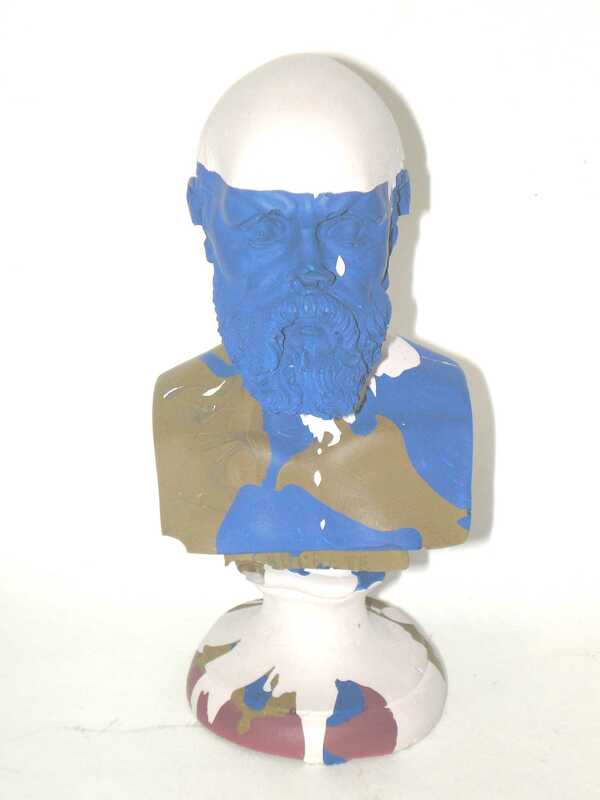 Pigments can be incorporated into the resin mixture to produce a range of solid colours, as demonstrated by this bust, (shown on the right) moulded from pieces of a putty-like material made from bioresin and a mineral filler. Cambridge Biopolymers versatile bioresin can be formulated to produce a variant that cures at ambient temperature, which can be cast in traditional moulding applications. The bioresin can incorporate a range of fillers such as silicates, metal powders or wood flour to produce a variety of textures and surface finishes. The figure (pictured to the left) is cast from bioresin and has a surface coating of bioresin incorporating copper powder.